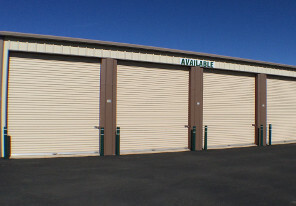 Need self-storage space in Belgrade, MT? We would love to be your mini storage facility of choice and can help you with all of your storage and moving needs. Rest assured that your personal belongings are safe in our secure facility. 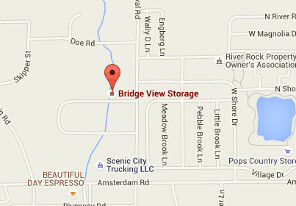 Bridger View Storage is under 24x7 monitored surveillance. Montana winters can cause premature damage to an RV or boat that is exposed to the elements. Protect your camper in one of our dry enclosed RV storage units. Bridger View Storage is a U-Haul Authorized Dealer. Whether your move is in-town or cross country, we can help with all of your storage and moving needs. Looking for some extra space? Bridger View Storage has been providing self storage services in Belgrade, MT since 2000. We are located 2 miles West of Belgrade off Amsterdam Rd… just past the River Rock Subdivision. We take pride in the facility we have created and the service we provide. © 2019 Bridger View Storage All Rights Reserved.